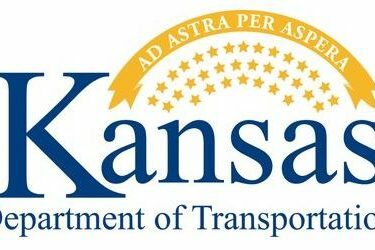 This will be a come-and-go event and visitors will be able to review the proposed plans and visit with representatives of the Kansas Department of Transportation. Comments during this event will assist road designers in the development of final plans. Proposed improvements include the reconstruction of K-27 beginning 1,000 feet south of the Syracuse city limits and continuing north to the K-27/U.S. 50 junction, reconstruction of the storm sewer system and installation of a new water line and fire hydrants. The proposed K-27 project has not been funded for construction. If funded, this work could begin as early as 2018. If you have questions on this proposed project, you can call Gary Bennett, Area Engineer, at 620-384-7821. To learn more about this and other T-WORKS projects, visit www.ksdot.org/tworks .